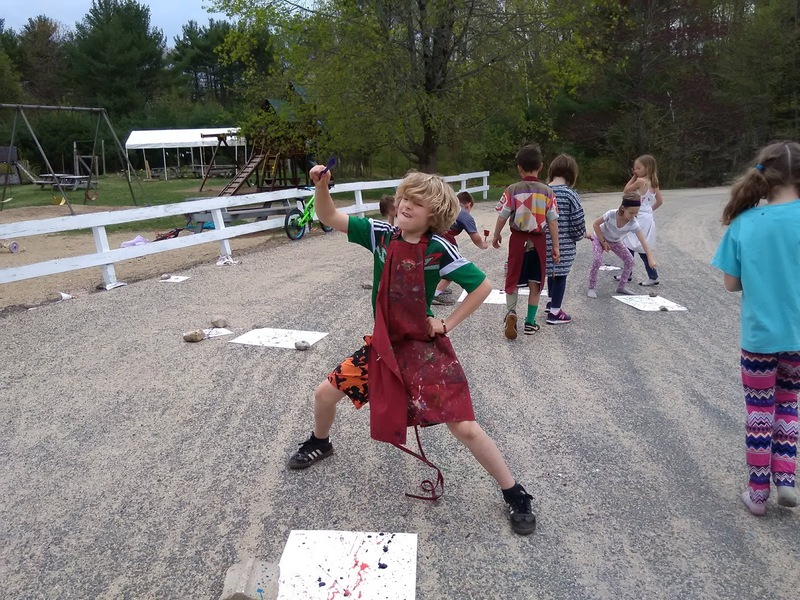 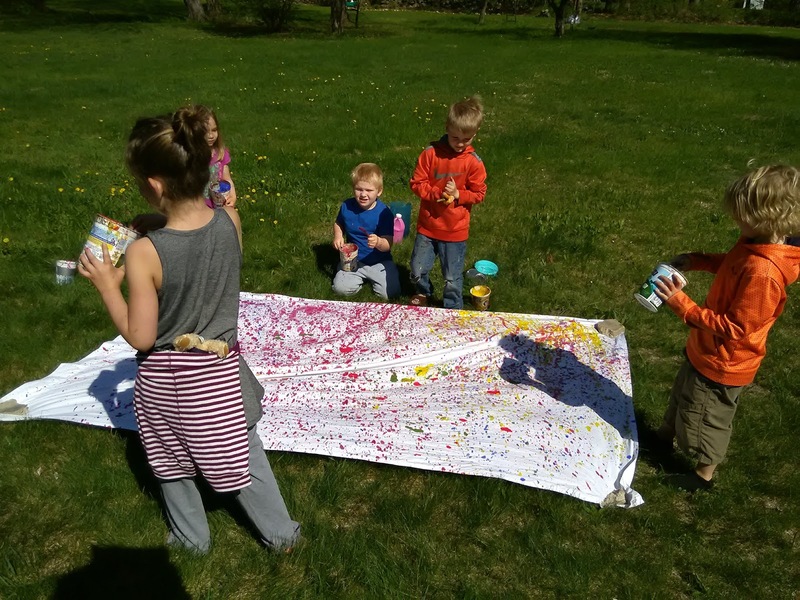 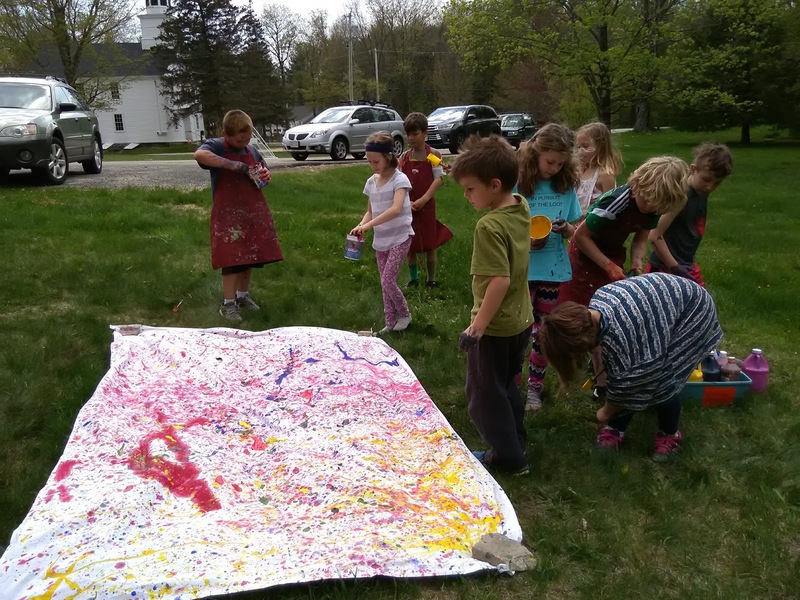 The entire student body got in on the fun of Jackson Pollock Day here at the Village School. 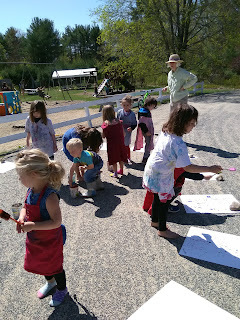 Preschool students did a medium sized abstract expressionist painting using tempera paint on 18*24"paper. K1 did a small scale and medium scale drip/splatter paintings in tempera, as well as lending a hand splattering a large piece of fabric for future use! 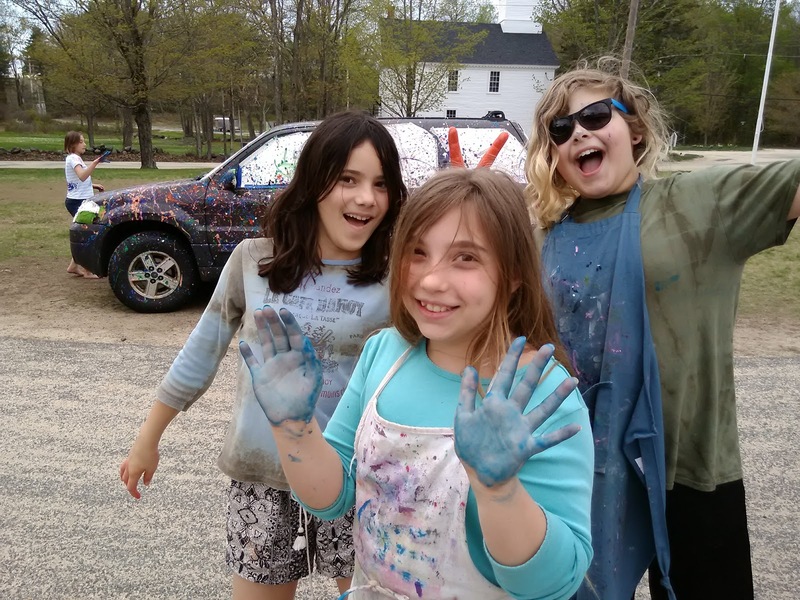 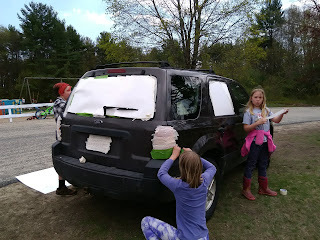 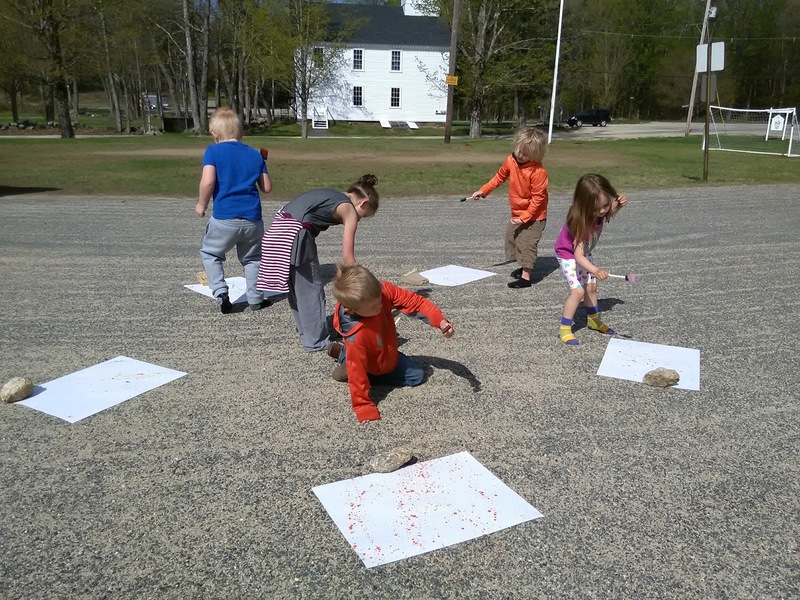 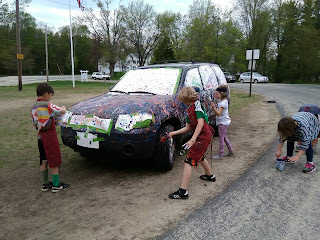 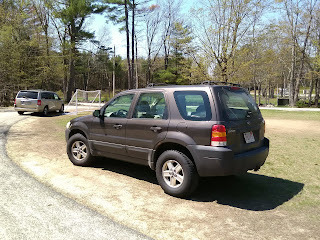 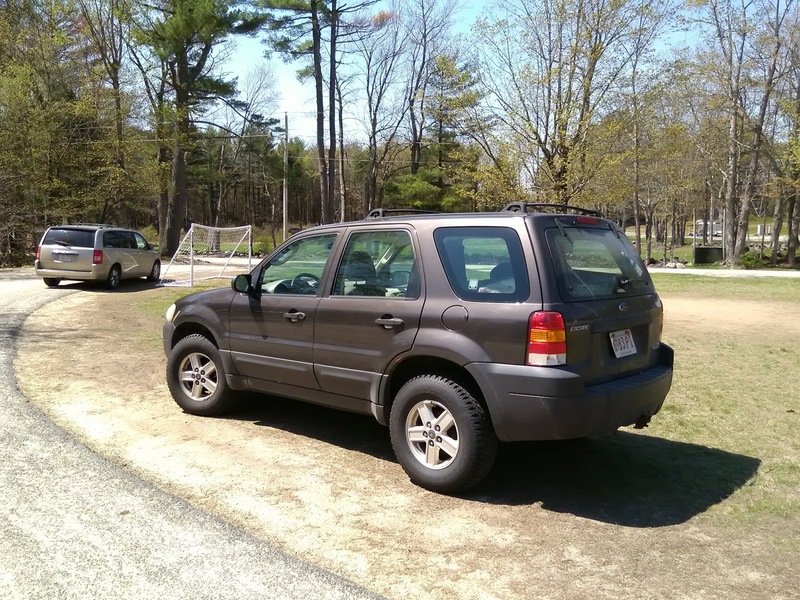 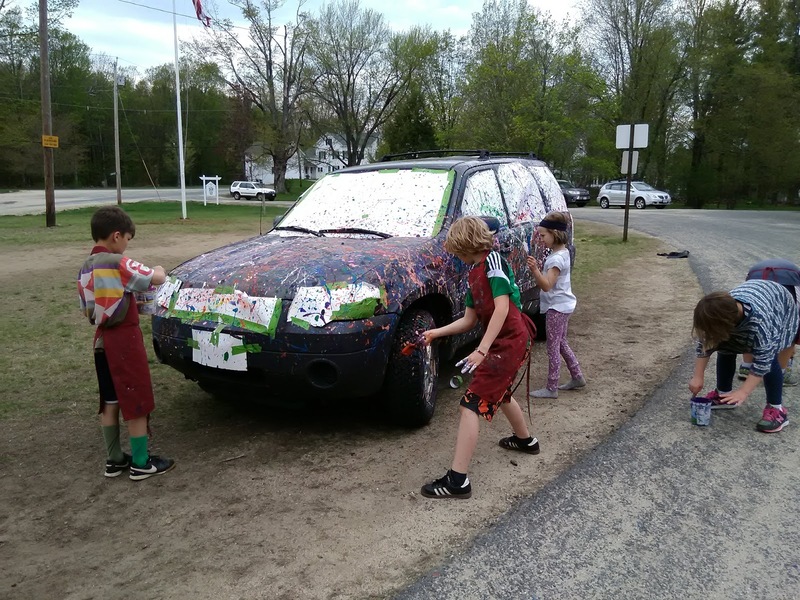 4/5/6 each made one painting of their own on paper, then they got to splatter paint a Ford Escape!